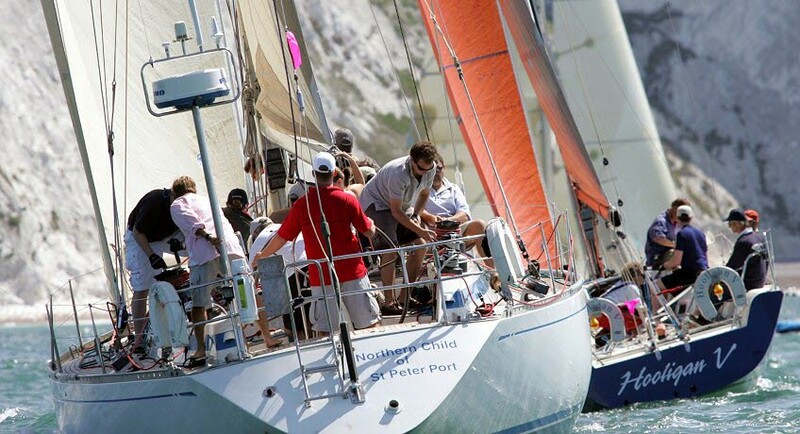 Young people aged 16-25 who are thinking of competing in this year’s Panerai British Classic Week (13 - 20 Jul), Cowes Classics Week (27 Jul - 2 Aug) or Lendy Cowes Week (10 - 17 Aug), can now take advantage of our special period return foot passenger offers between Southampton and West Cowes. 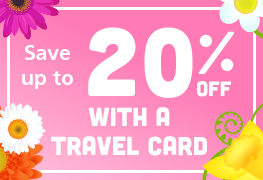 These offers are available online only. Standard Period returns are valid on any sailing, subject to availability. 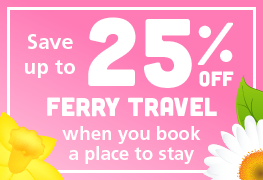 Off peak period returns are valid for travel after 18.15hrs Mon-Fri and anytime at weekends. 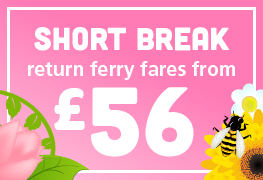 They can be used for one return journey between Southampton and East/West Cowes between 12th July and 19th August 2019. Proof of age must be shown to ticket staff prior to boarding. 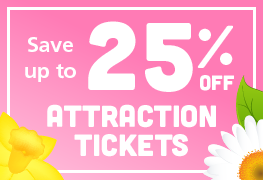 Offers apply to new ticket purchases only and are not valid with any other Red Funnel offer or promotion. Standard Terms & Conditions of Carriage apply. Tickets: You will be sent an eticket which will be scanned (and your proof of age inspected) prior to boarding. Price is for a RETURN trip - please ignore the word 'single' when shown in the basket. This is a website error. 1/3rd off Standard (£19.75 with discount) and Off Peak Period returns (£14.40 with discount) for 16-25yr olds competing in this year’s Cowes Classics Week and Lendy Cowes Week. Ticket offer available online (only), valid for one return journey on any sailing, subject to availability, between Southampton and East/West Cowes between 12th July and 19th August 2019. Proof of age must be shown to ticket staff prior to boarding. Standard Terms & Conditions of Carriage apply.